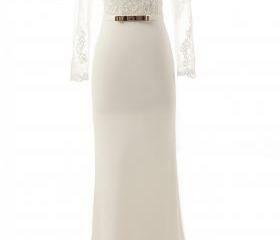  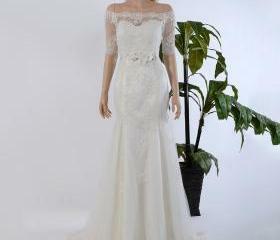 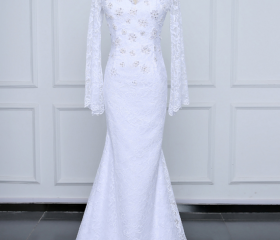 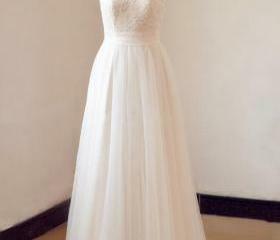 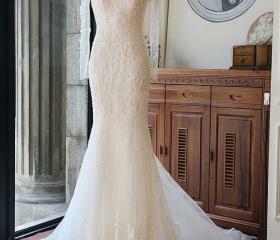 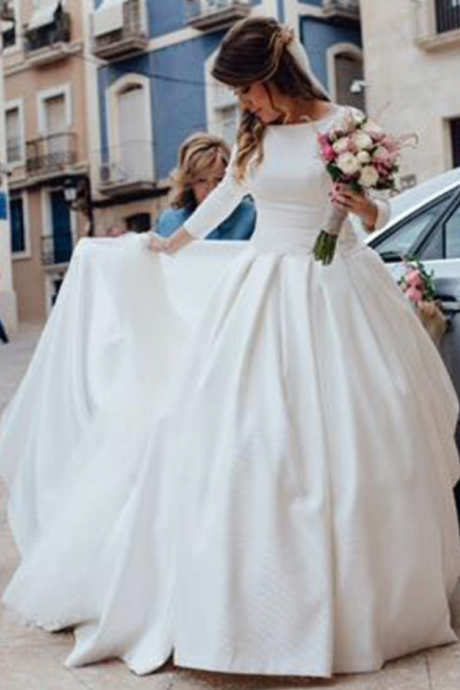 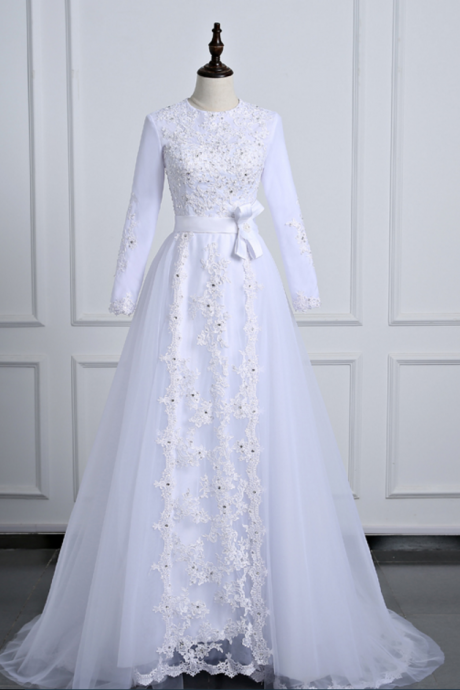 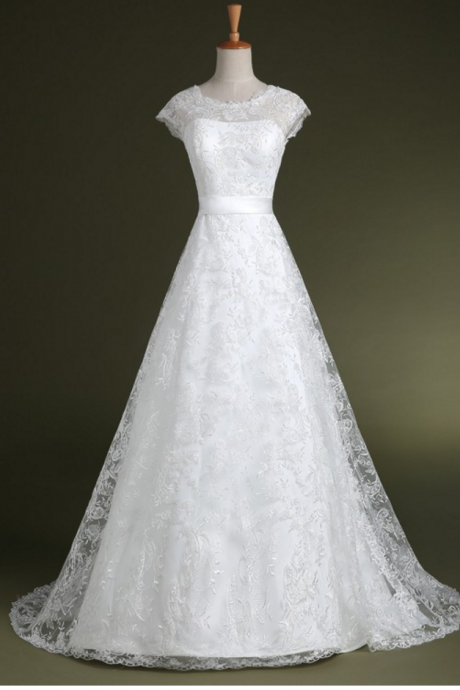 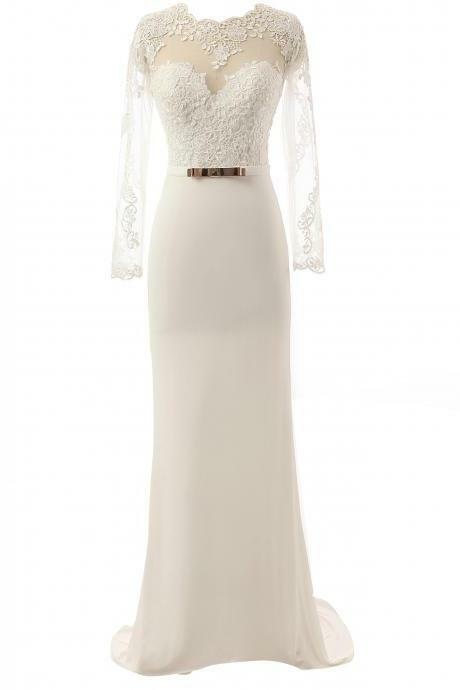 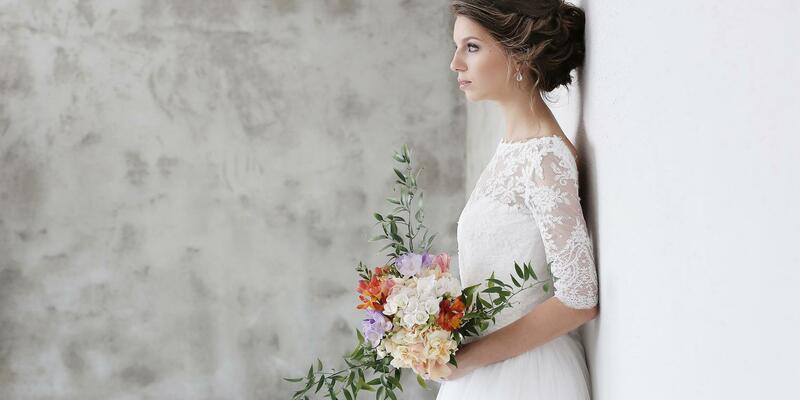 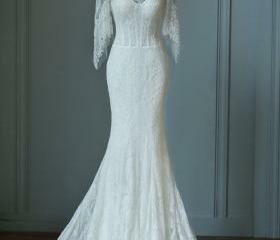 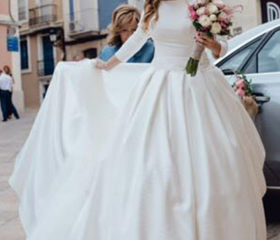 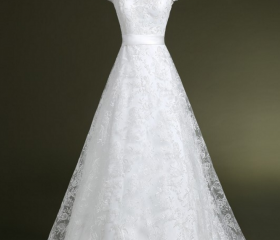 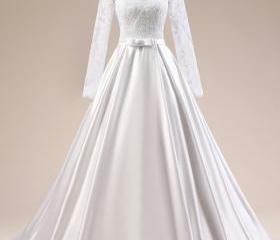 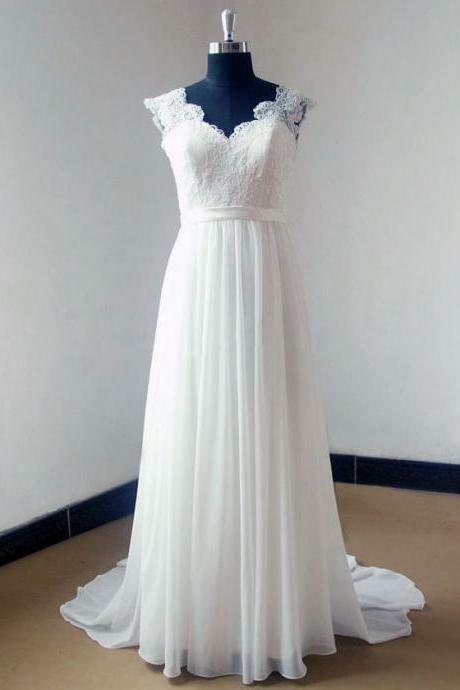 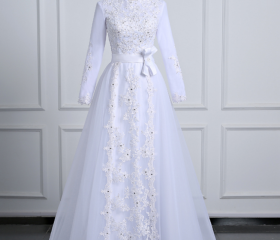 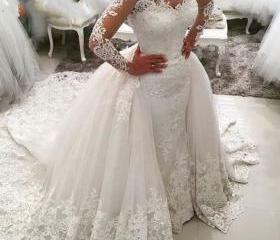 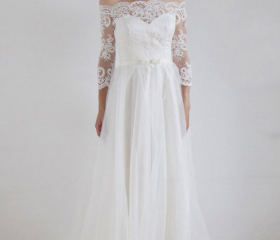 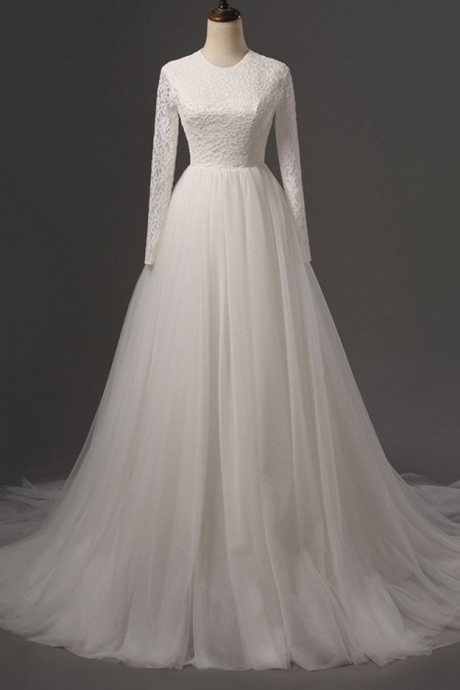 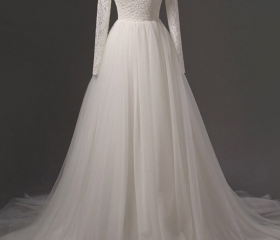 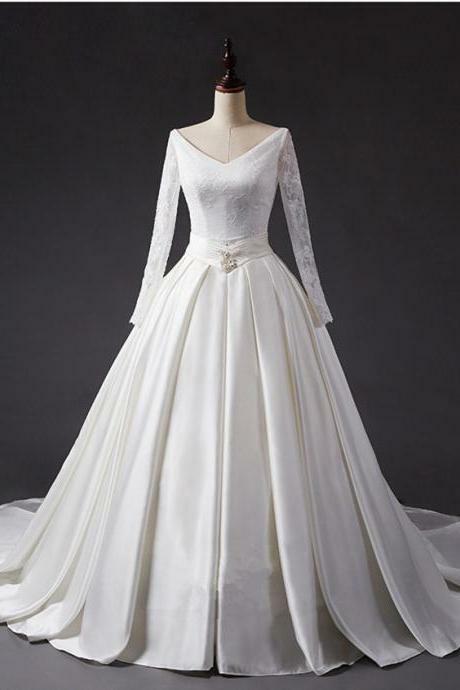 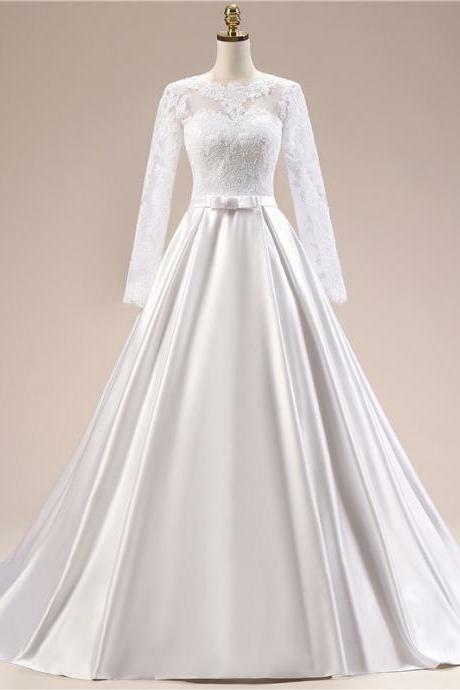 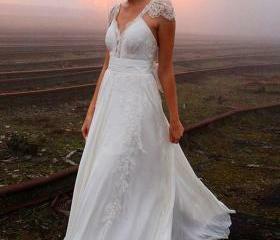 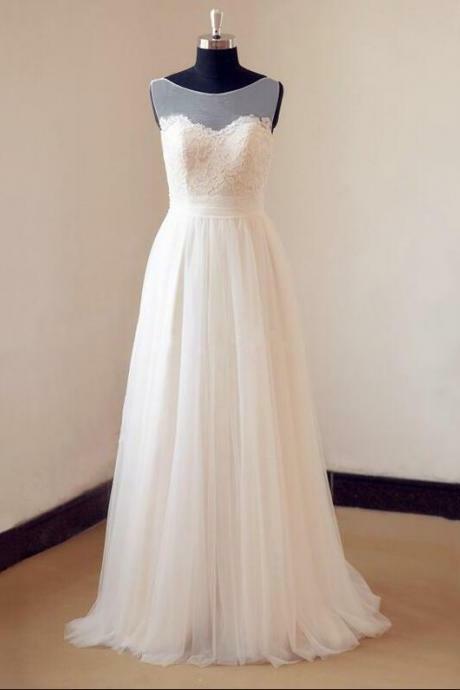 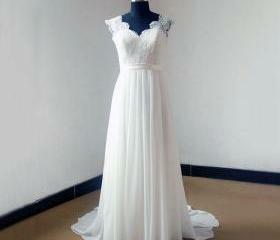 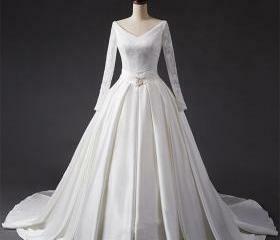 Spur out the inner beauty in you with these classy and sophisticated modest wedding dresses. 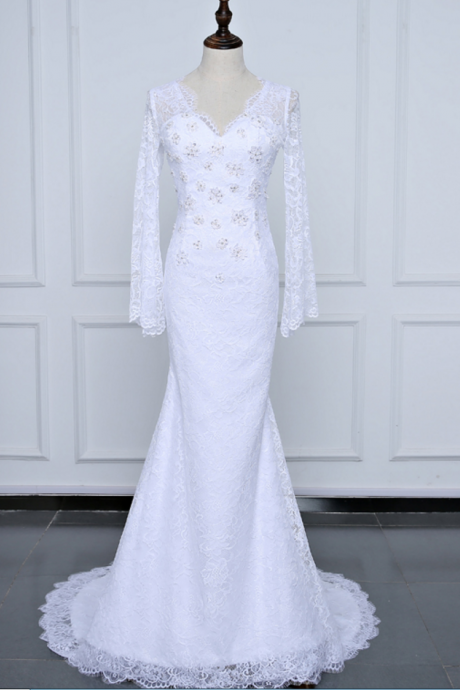 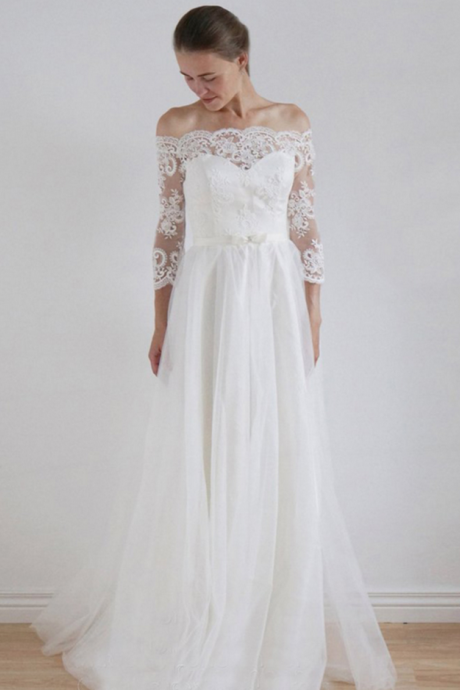 We have all here for you ranging from beaded embellished cap-sleeves to long intricate laced sleeves. 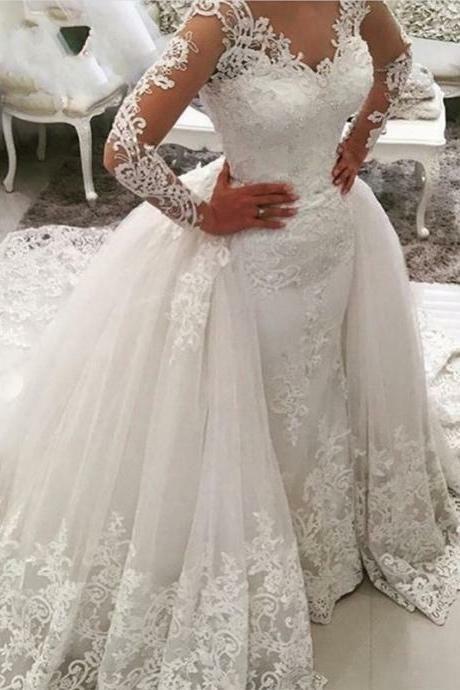 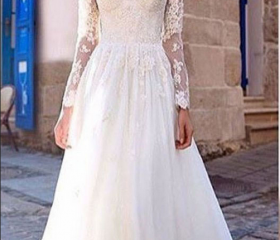 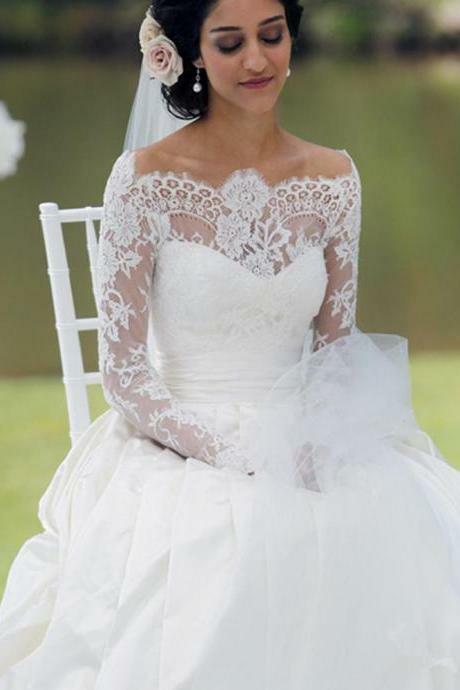 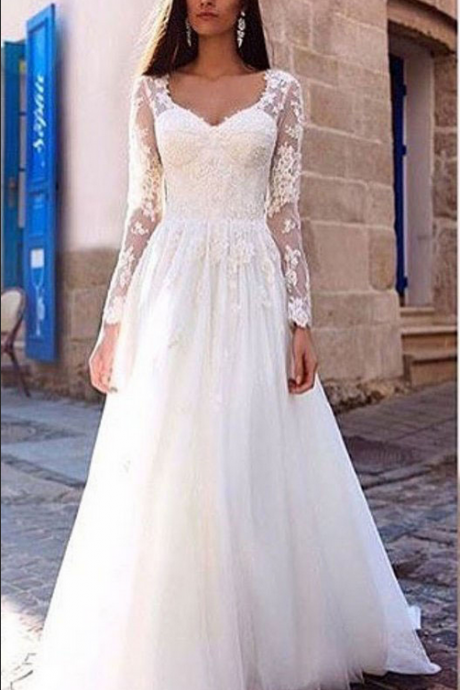 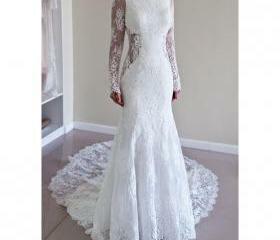 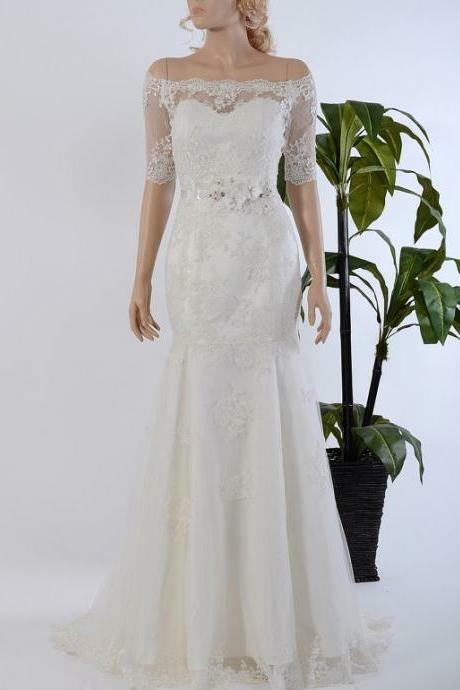 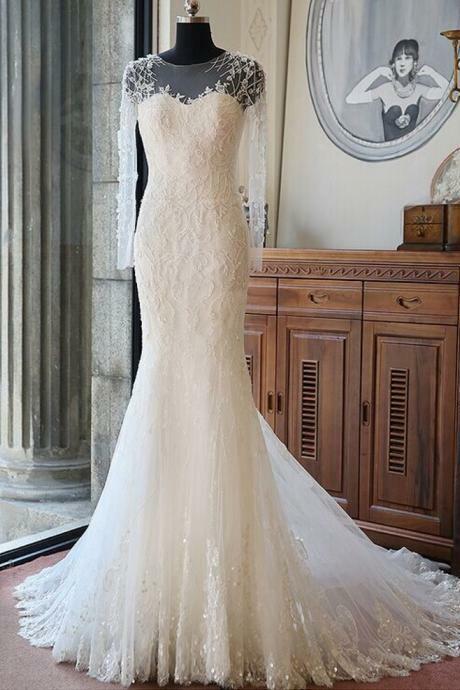 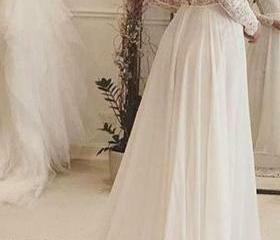 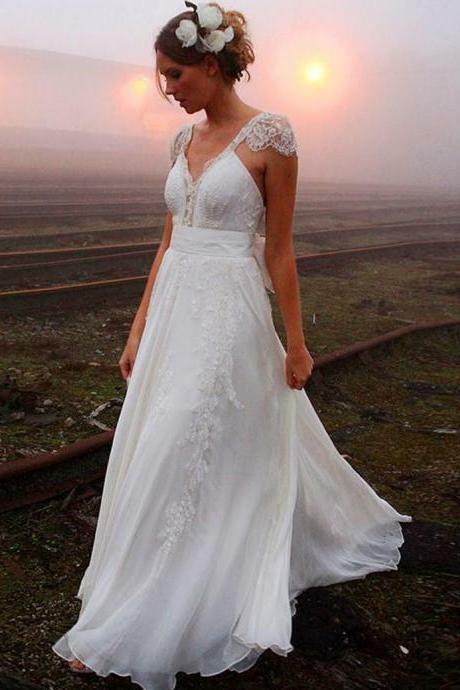 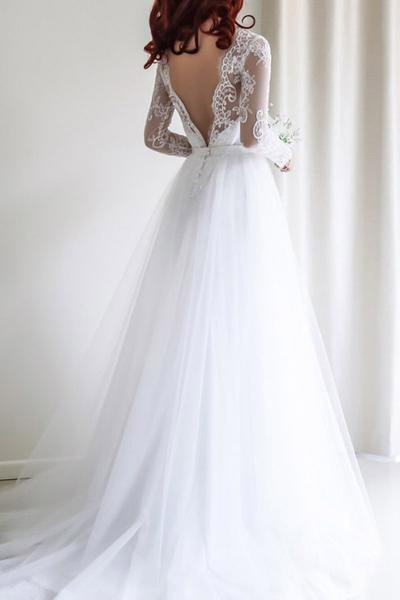 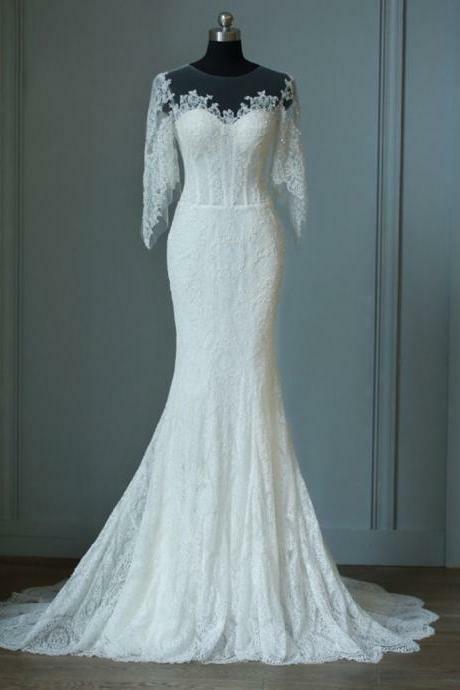 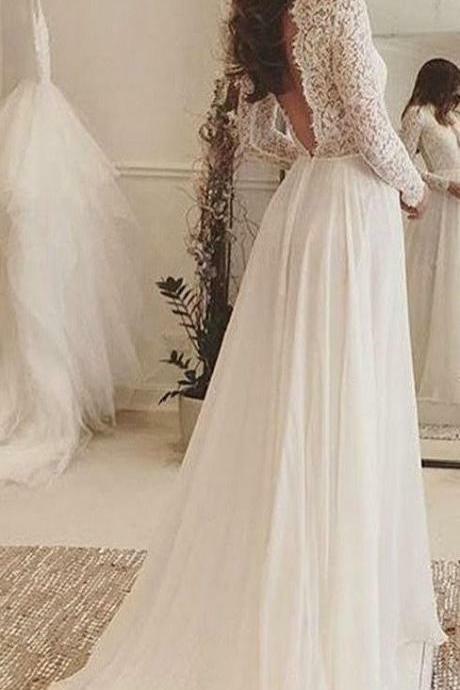 Long Sleeve Lace Wedding ..
Sheer Full Lace Mermaid W..
New Arrival Full Sleeve W..
Cap Sleeves A-line Lace W..
2018 New Elegant Long Sle..
Long Sleeves Satin Ball ..